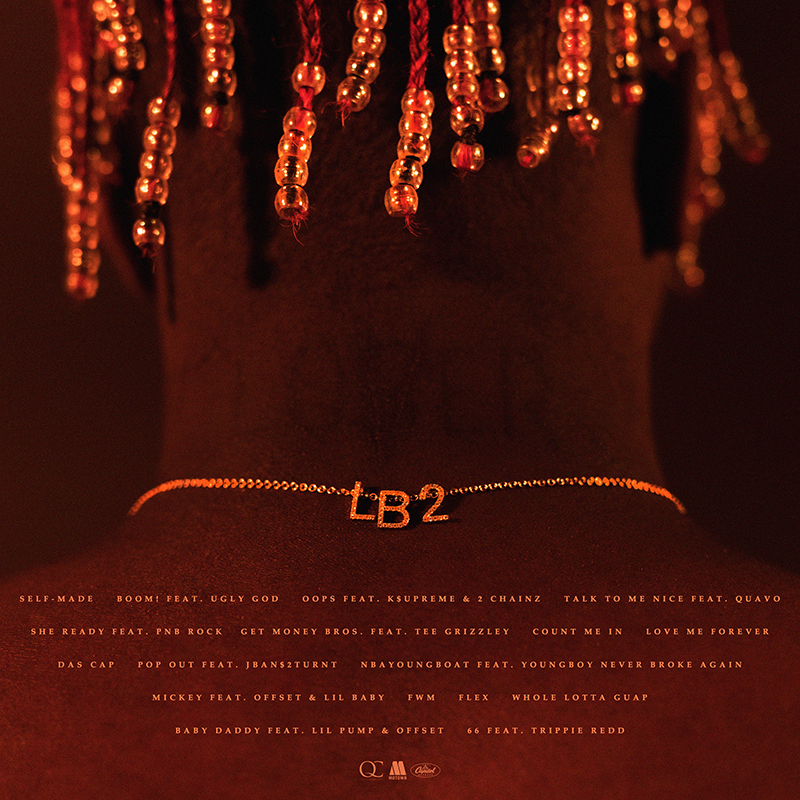 Lil Yachty has released his highly-anticipated mixtape, Lil Boat 2, on the 2nd anniversary of his breakout debut project, Lil Boat. Clocking in at 17 tracks, the mixtape features appearances from 2 Chainz, K$upreme, Quavo, Lil Pump, Ugly God, PnB Rock, Tee Grizzley, JBan$2Turnt, YoungBoy Never Broke Again, Lil Baby, and Trippie Redd. Offset is featured on the album twice, making appearances on the songs "Mickey" and "Baby Daddy." Full track-listing below. Lil Yachty, aka Lil Boat, aka "King of the Youth" is a 20-year old Atlanta native, a Grammy-nominated singer, rapper, producer, creative designer, branding genius and fashion icon who smashed onto the scene two years ago with his debut mixtape Lil Boat. In May, 2017, he released Teenage Emotions which entered the Billboard Top 200 at #5 and remained on the charts for more than four months. Since then he has accumulated nearly 3 billion streams, found himself on the covers of PAPER and FADER magazines, as well as landing the cover of The New York Times Men's Style section and a XXL Freshman cover. 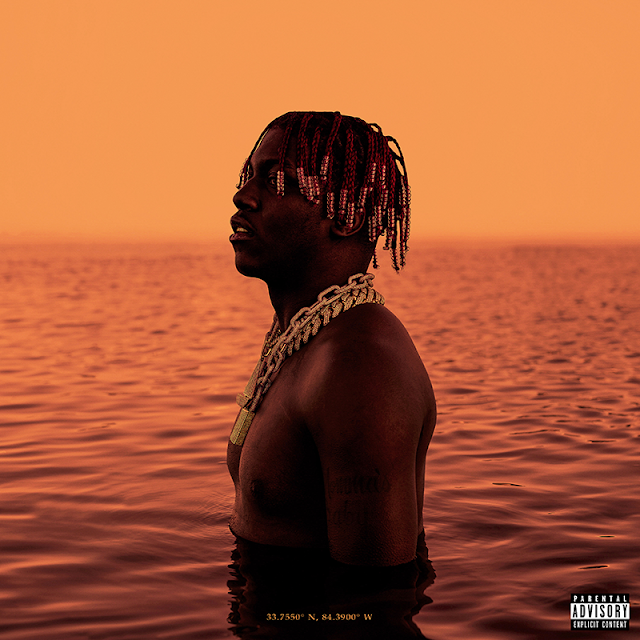 Rolling Stone said his album Teenage Emotions is a "landmark moment that may change the way people rap," while The New York Times Magazine dubbed him as an artist "that tells us where music is going." 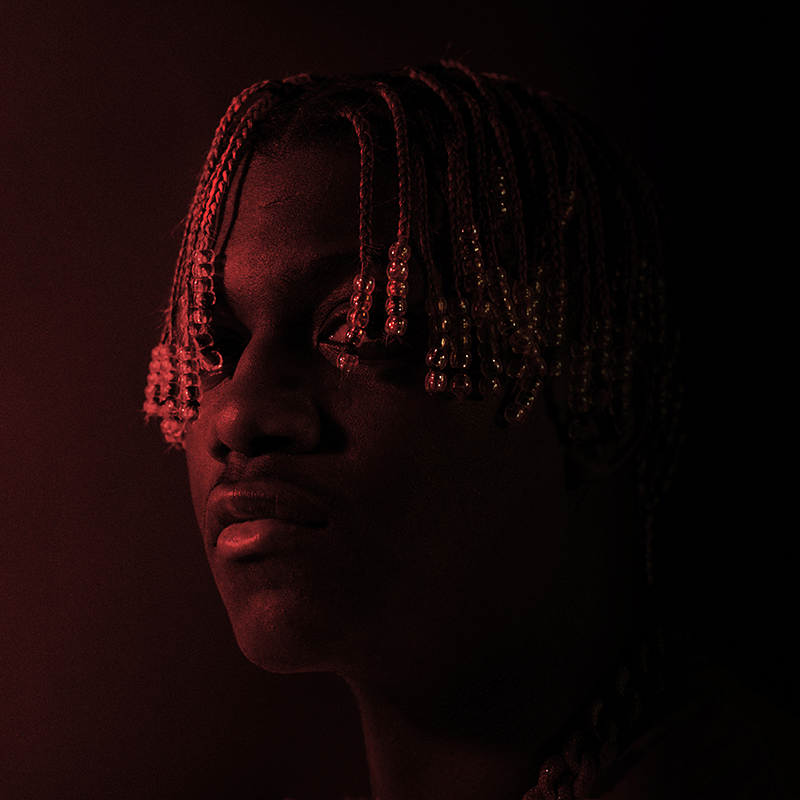 Lil Yachty reflects young lives right now: from social media-saturated heartbreak to self-acceptance to the dance floor. 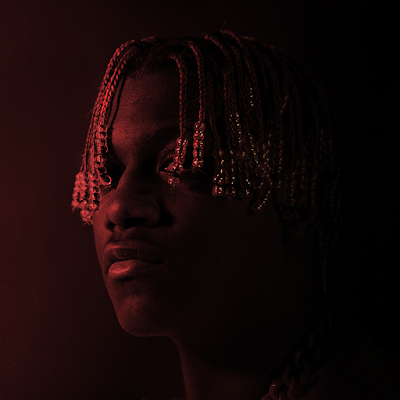 Lil Yachty unleashes a sound that effortlessly and constantly bounces between rap to pop creating something entirely his own.